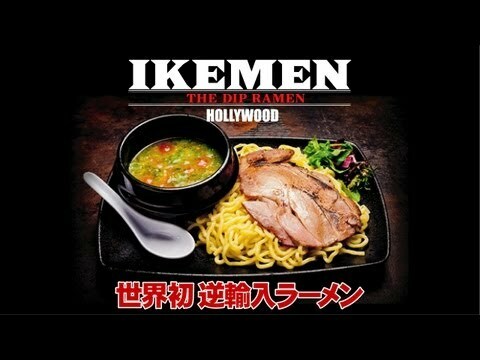 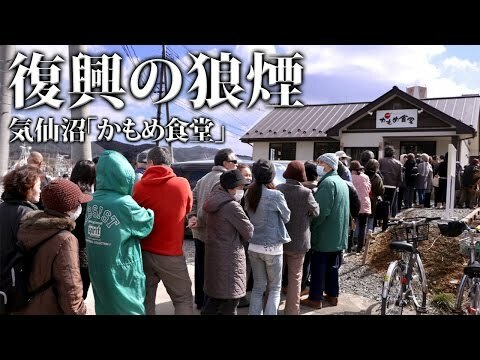 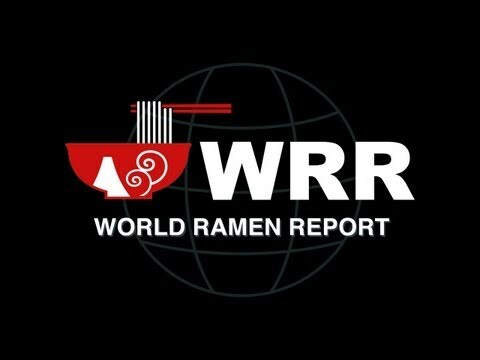 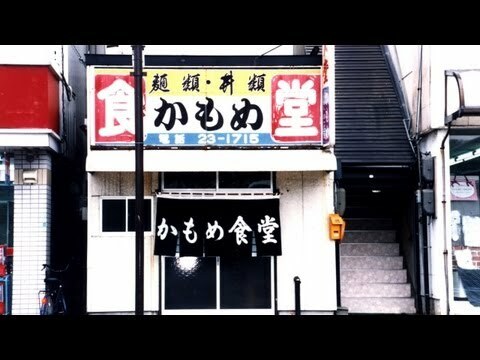 高知・須崎　鍋焼きラーメン「谷口食堂」 CM Nabeyaki ramen the hottest ramen in Japan. 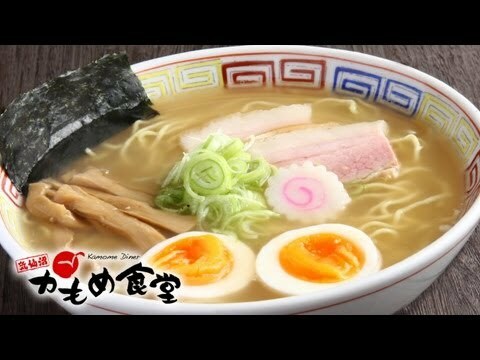 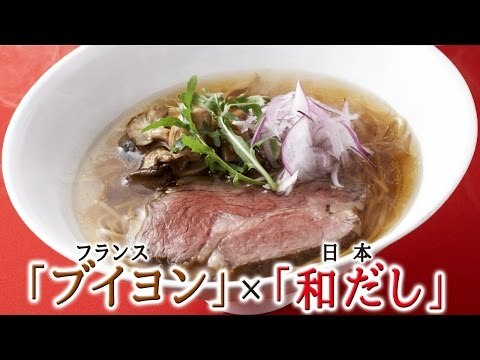 高知・須崎　鍋焼きラーメン「谷口食堂」 CM 2 Nabeyaki ramen the hottest ramen in Japan. 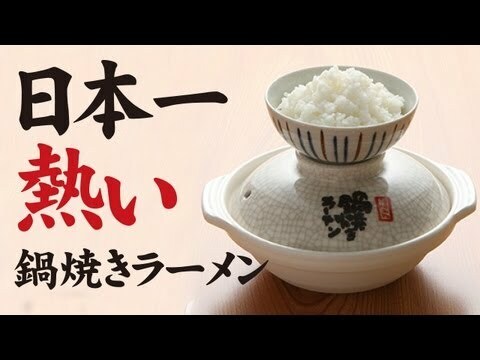 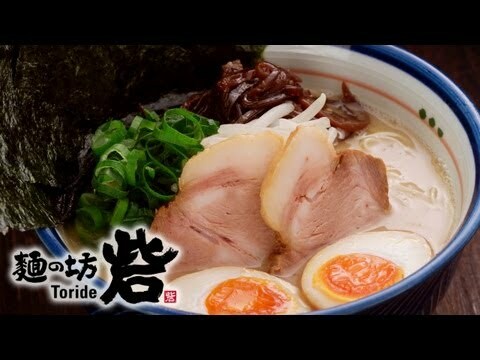 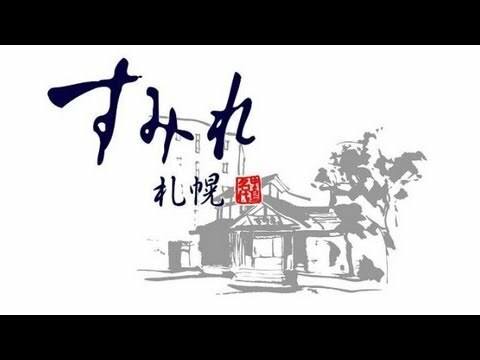 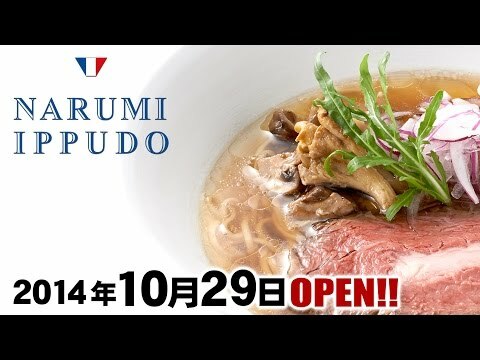 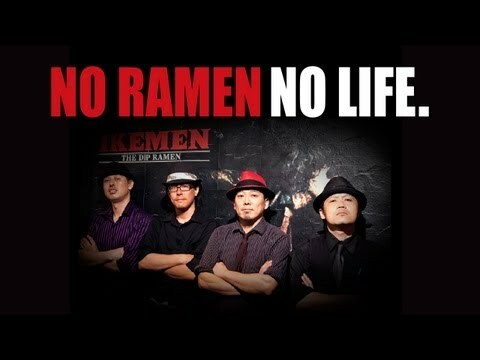 高知・須崎　鍋焼きラーメン「谷口食堂」 CM 1 Nabeyaki ramen the hottest ramen in Japan.